Nothing says summer fun like a tie dyed t-shirt! Great for family reunions, picnics, cookouts, team sports and more! 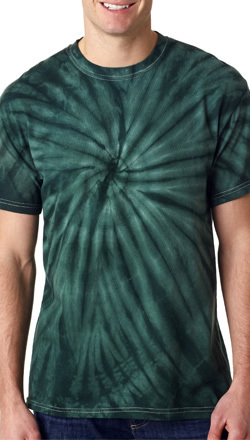 Each shirt is individually hand tied and dyed which means the tie dye pattern will vary from shirt to shirt. 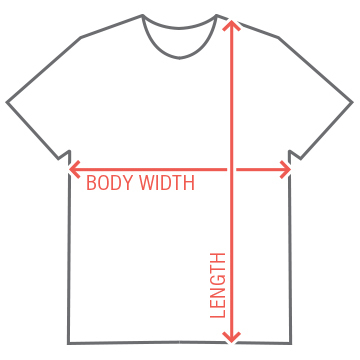 No two shirts are alike. 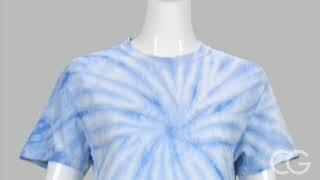 The pattern of the tie dye will tend to show through the ink a bit.